Zyllion ZMA-14: What I really think! We’re always looking for ways to ease our back pain. However, it doesn’t do us any good if it breaks bank. If this sounds like you, read on. The Zyllion ZMA-14 is a cushion massager which rests on a chair, giving you mobility and a price that you don’t have to hide from your partner. Today, we’ll closer into the features and benefits of the Zyllion ZMA-14. 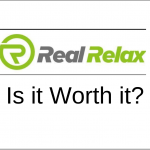 Let’s address the concern that most consumers have when purchasing a cheaper massage product. Does it actually massage you? Is it strong enough? In my experience, yes. However, you have to be tactical in the way you use it. I’ll explain. In total there are 6 massage balls that are visibly red (when the device is turned on with heat). These massage balls protrude out quite a bit and there isn’t much fabric between the balls and your body. Because of that, it delivers a powerful massage although its cheap and lightweight. 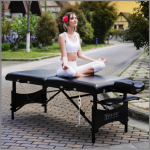 There aren’t any auto programs like Yoga but there are several ways to customize your massage experience. Both sets of massage balls can be adjusted vertically for targeting specific areas or customizing it based on your height. You also get to choose between two types of massages: rolling or shiatsu. 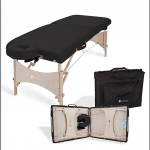 The rolling massage which will move the massage balls up and down slowly and shiatsu will rotate the balls in a circular fashion. With the shiatsu massage, you can choose to hold the balls in place to specifically target an area on your neck or back. The Zyllion ZMA-14 has some “nice-to-have” features that make it stand out from their pricier competitors. The seat cushion has 3 different levels of vibration which you can control through the remote. The massage has a single button for heat. 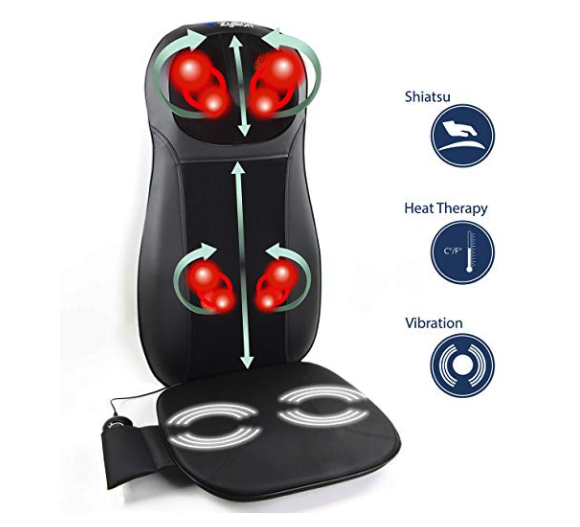 When the heat is turned on, the massage balls turn red as an indication. If the unit goes over a certain temperature, it will automatically turn off. This is an awesome for those of you that love to fall asleep to a good massage (myself included!). There is a one-year warranty that comes with the ZMA-14 as well as a 90 day guarantee. It’s always nice to have some sort of reassurance – we all been on the short end of the stick before. There are always improvements on any product and the Zyllion ZMA-14 is no exception! The remote is wired so you’re kind of tethered to how you can use the functionality of the massage chair. It’s not a big deal, but it would nice to not have to reach for the remote. 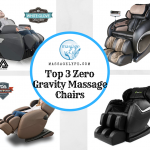 Since the chair is sleek and light-weight, you have to lean on to get the full massage experience. It’s not a huge deal breaker but it’s definitely worth noting. It’s able to deliver deep massages because of the thin mesh fabric. However, this also makes it easier for it to tear. There are several cases of customers complaining about the mesh tearing. All in all, the Zyllion ZMA-14 is a great economic choice for a massage chair. It surprisingly delivers a deep massage, its sleek, and it’s also visually pleasing.